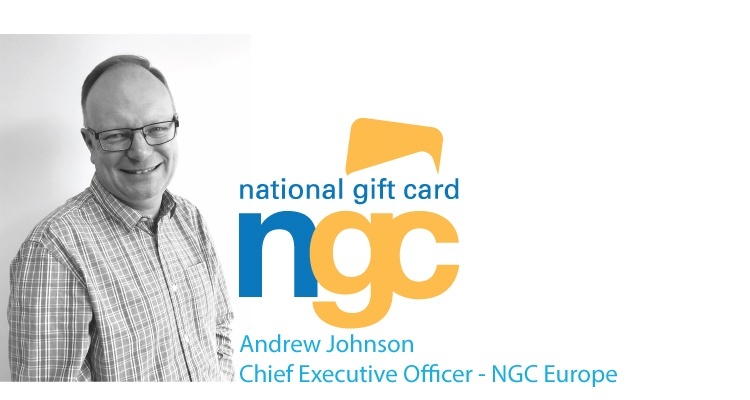 Andrew Johnson, NGC Europe’s Chief Executive Officer, joined the National Gift Card family following the acquisition of his company in 2014. 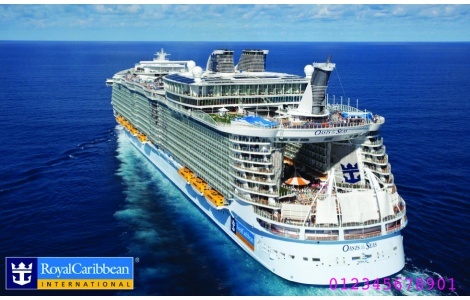 Andrew and his team manage NGC activities across the whole of Europe from their office just outside London, England. He spent 9 of his 15 years in the gift card industry as the Director General of the UK Gift Card and Voucher Association, so Andrew certainly knows his way around gift cards and vouchers. The most fulfilling part of Andrew’s job is people. Working with a great team in Europe supported by colleagues in the U.S. Andrew is a firm believer in team work. “By working together we are introducing new gift card products and gift card fulfillment services offered by NGC to clients across Europe. We take a collaborative approach with clients making sure we let customers know when things go right and more importantly when they go wrong. Nothing beats the personal touch of a call to see how things are going”. Andrew believes this approach gives clients the confidence and trust in NGC to do a great job getting vouchers to their business clients and end users securely and quickly.